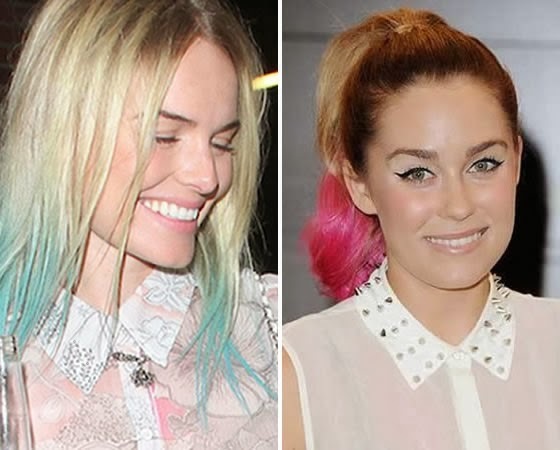 Have fun with your hair with temporary colour locks! 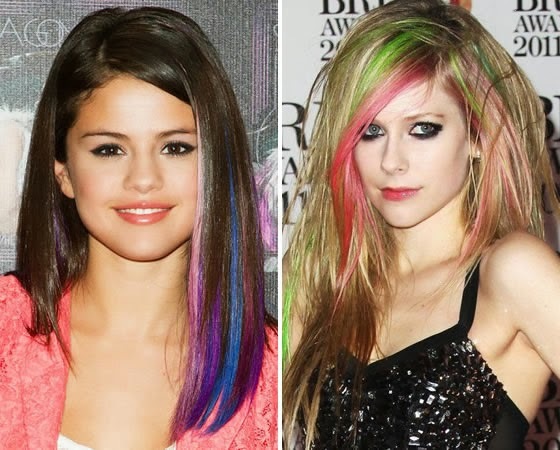 I know this is not a trend that suits everybody but why not go on a crazy night out with your friends and play with your hair colour? Or once the new year´s eve is almost there it’s the perfect time to make a difference! 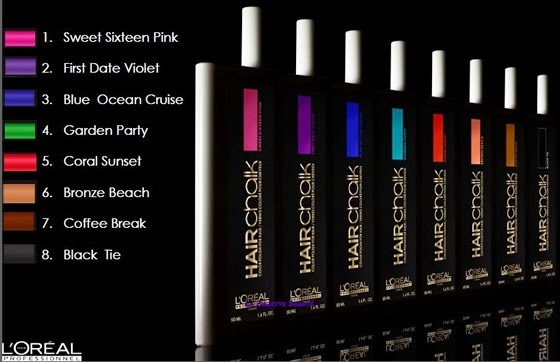 The Hair Chalk has eight shades available: Sweet Sixteen pink, First Date Violet, Blue Ocean Cruise, Garden Party, Coral Sunset, Bronze Beach, Coffee Break & Black Tie. The color won’t last long, actually you can get rid of it with two washes. Check the product images and some looks that can inspire you. 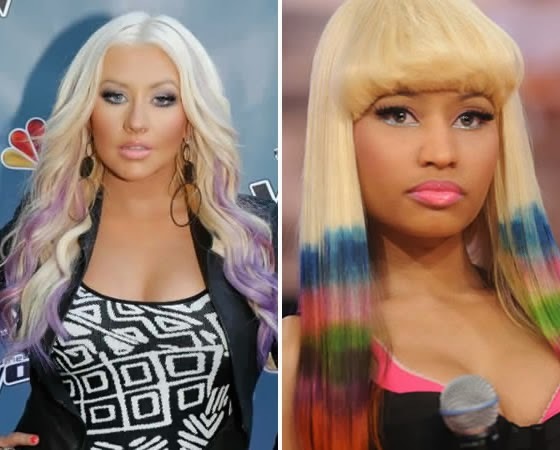 I think it looks great on a wild chic and the blonde unless a brunette uses red or blue you really cannot see the fun of it. Awesome post keep in touch. Quero e preciso tanto de experimentar! Yo no soy muy fan de esto :) me recuerda a cuando éramos niñas y comprábamos esos tubitos estilo rimmel para hacerles mechas a las barbies! Too much for me... But great pictures! Great colors!! I didn't know about this and I love it! Nice colors!!! 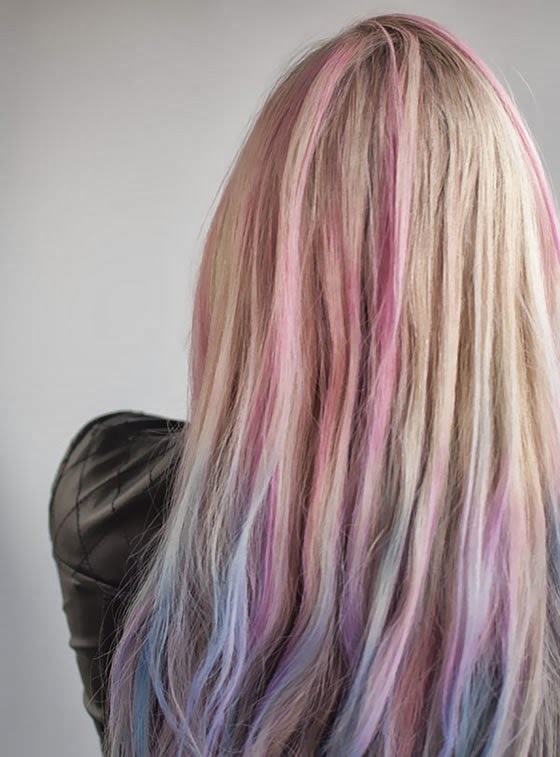 Love the pink color for hair.